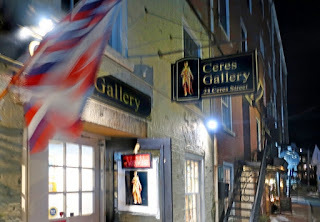 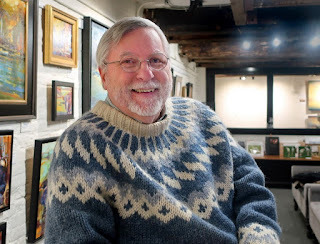 On the evening of January 28, 2019, I was interviewed at the Ceres Gallery, 23 Ceres Street, Portsmouth, NH, for the Artists of New England Podcast. 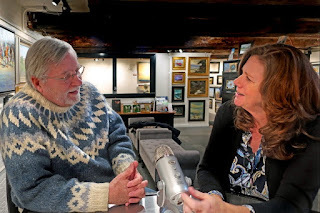 The interview was hosted by Laura Cassinari King about my watercolor art and my children's books. You can listen to it on the Artists of New England Podcasts web site HERE or on Soundcloud HERE, Episode 33. The time flew by, didn't seem like almost an hour.